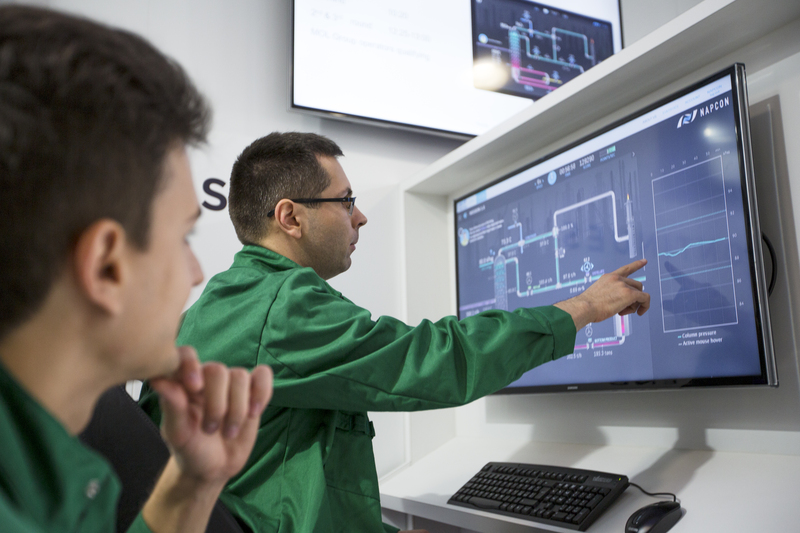 Operator training can be both fun and efficient when done through gamification. 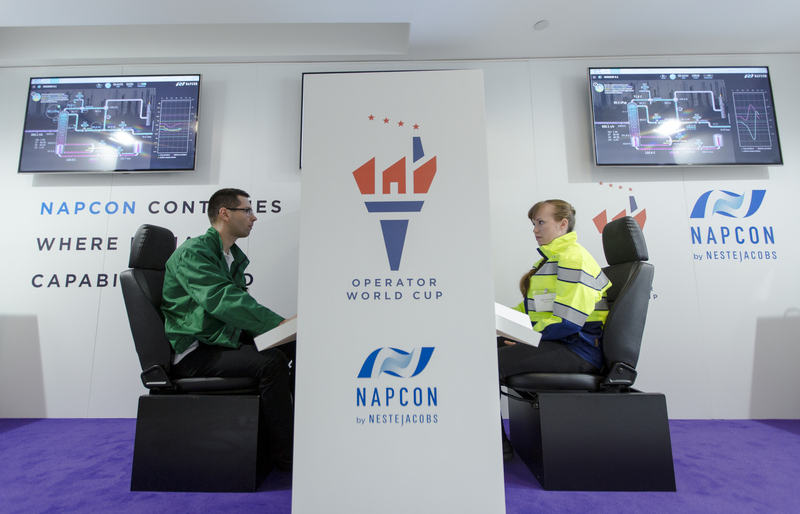 Finnish company Neste Jacobs has launched a new game called NAPCON Games Distiller for operator training in the process industry. The game is the first one of a completely new generation of training games. “Although the main target is to train operators, the game is still very fun and engaging to play. Gamification is one of the best ways to enhance training in any field,” explains Mika Neffling, Sales Manager at NAPCON Games. Designed to train operators in the distillation process, the NAPCON Games Distiller can be used in practically any branch of the process industry that includes distillation. Sophisticated scoring systems and instant feedback enables players to track their progress and learn at a faster pace compared to traditional training methods. The game has been piloted with customers prior to launching and the results are very promising; all the respondents stated that the learning experience was suitable for their training needs and 75% stated that their learning time was decreased. The NAPCON Games Distiller can be used by operators on all levels, regardless of their earlier experience. 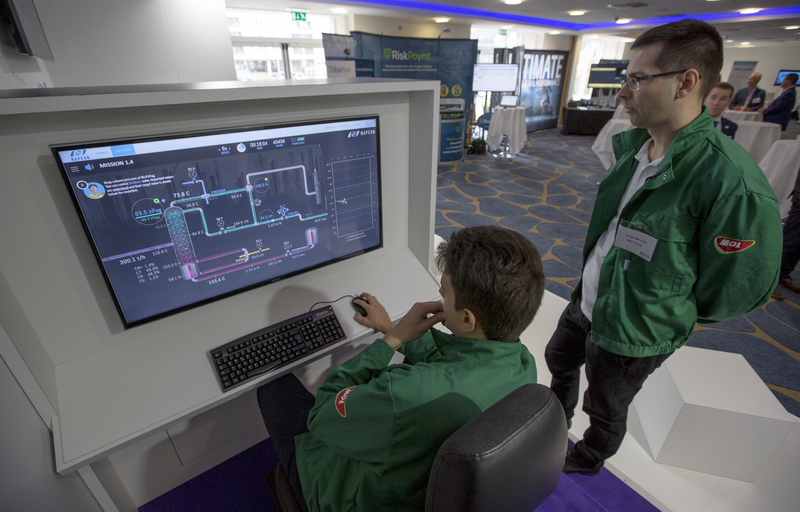 In the future, Neste Jacobs plans to launch more training games for other fields within the process industry. In addition to the industry, the game can also be used by universities and other educational institutes. Neste Jacobs has 30 years of experience in the process industry and over ten years of experience in creating innovative training games. Mika Neffling believes it is not a coincidence that a Finnish company is at the forefront of digital training in the process industry.